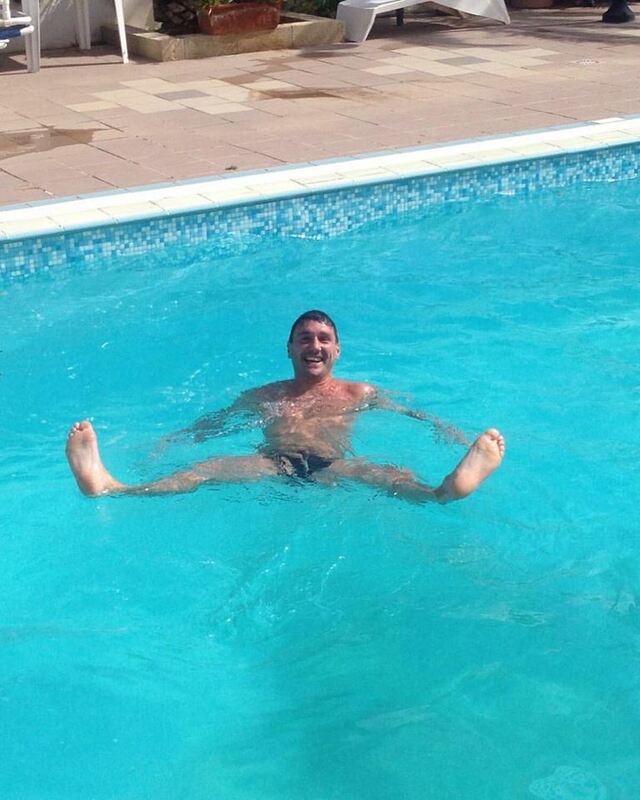 Blake started diving from the age of five years old, having started swimming from the even earlier age of 18 months. Soon after, Blake began his training. Blake’s grandfather was a caretaker at Linden Lodge, a school for multi disabled visually impaired and children with profound learning difficulties. The school has a swimming pool and every weekend he would practise his swimming, starting first wearing a swim vest with floats gradually taking each float out until he could swim un-assisted. He was only four at the time. As his confidence grew in the water, it wasn’t long before his grandfather got a swimming block in the pool. Blake would then teach himself to dive, forwards, backwards and not long after that, somersaults. Blake is now the Sports Ambassador for the school and takes around 12/15 children away to Italy on an annual skiing trip around March. 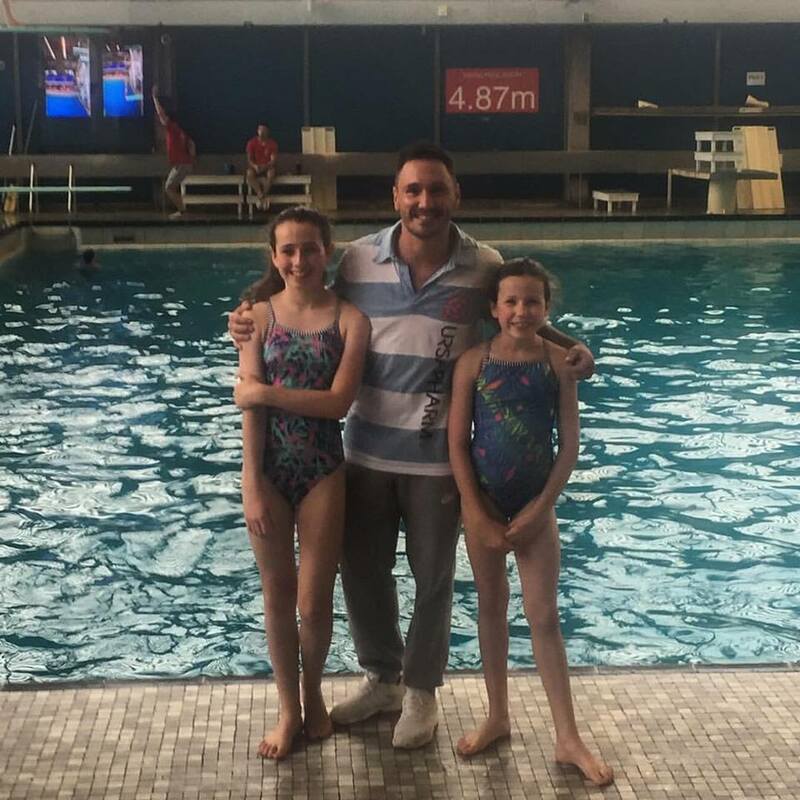 When Blake was five years old, his parents saw an advert in the local newspaper for diving lessons at Crystal Palace Diving Club and that is when Blake’s diving journey really began. Within three months of training Blake was fortunate enough to be fast tracked through the badge scheme into his first real diving team. 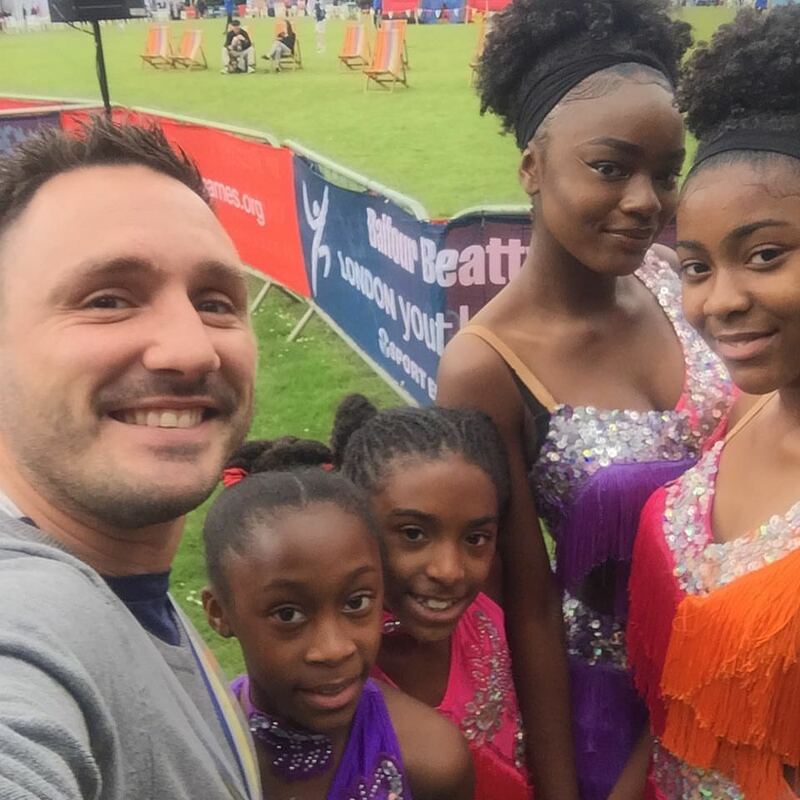 Blake is a life member of the club and still train there to this day and enjoys going and helping and giving all the divers advice through his experience. From the age of eighteen Blake has been a fully qualified Diving coach, going through the assistant coach certification even earlier. 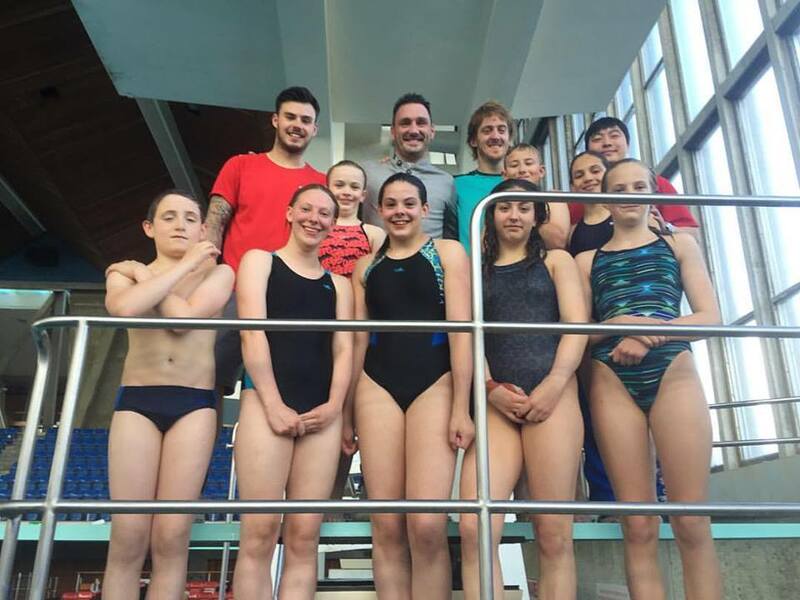 Blake has now been diving for over 27 years and have been competing for Great Britain for more than 16 of them. 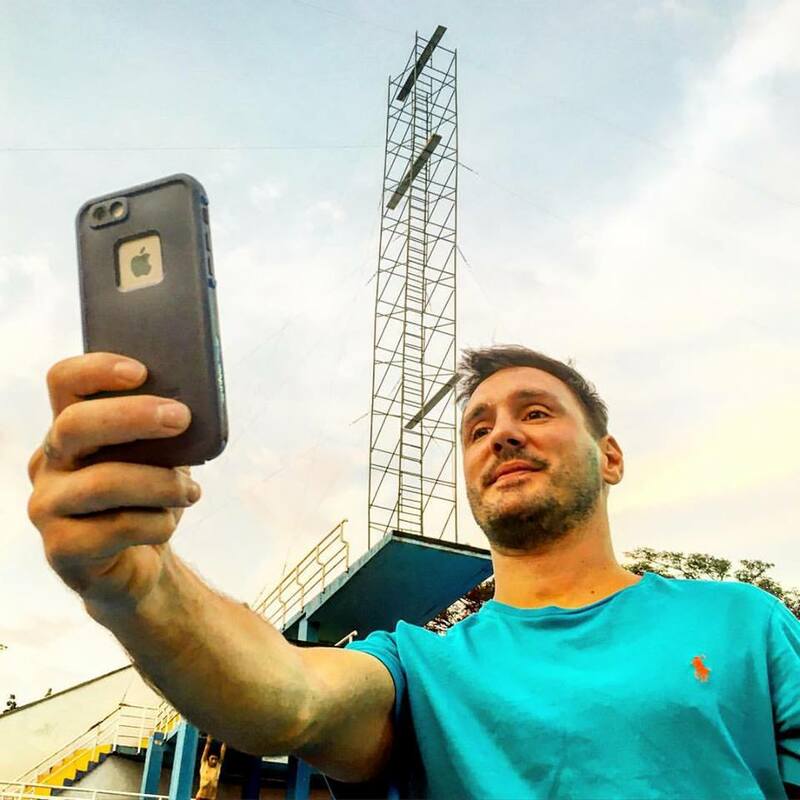 Following a journey through Olympic diving and synchronised diving – making it all the way to the Beijing Olympics, Blake has now found his true calling with the Red Bull Cliff Diving World Series. 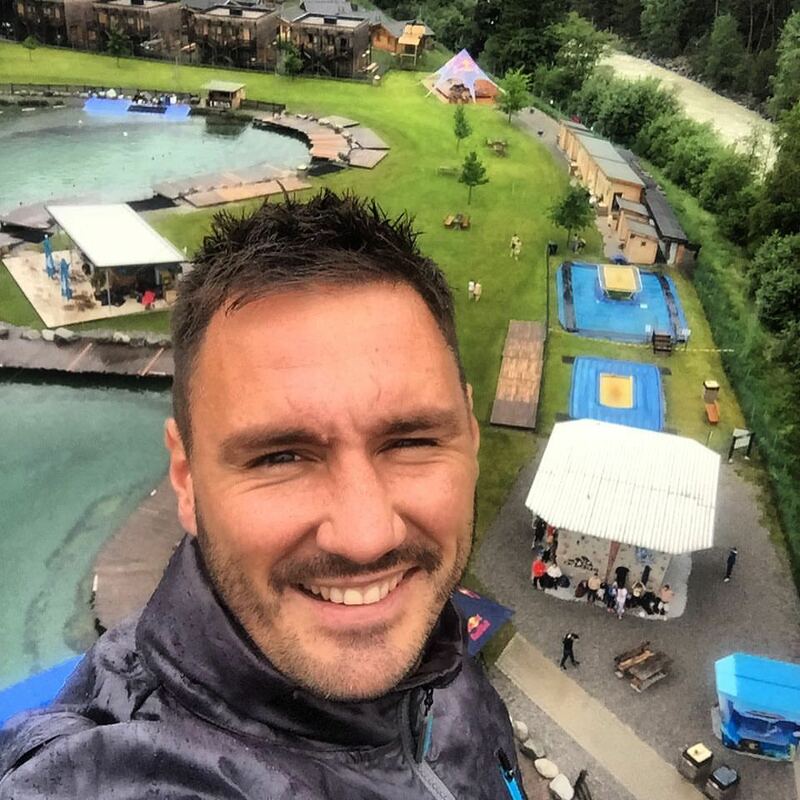 He started with WHDF European Cliff diving Championships in 2009, 2010 and 2011 where he won THREE European titles in three visits before being invited by RED BULL as a wild card. 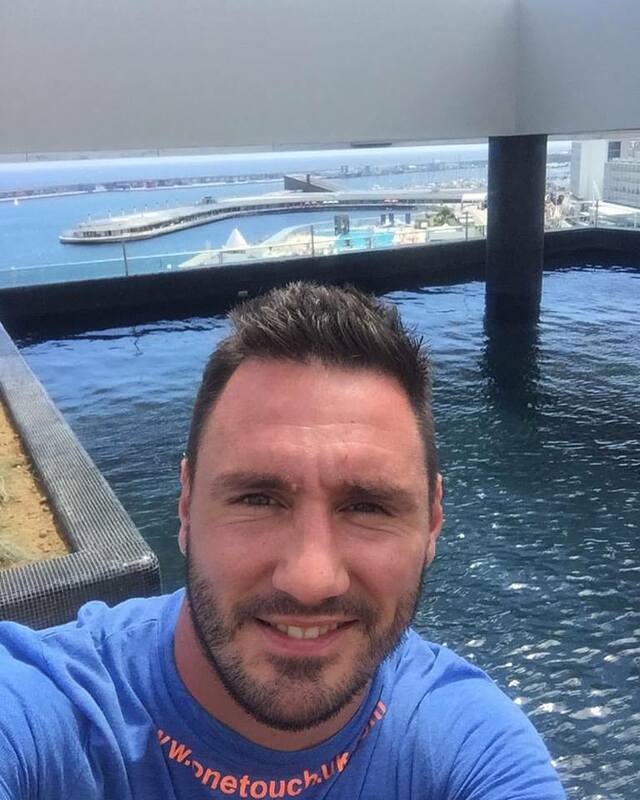 Since joining Red Bull Blake has managed 2nd place in the 2012 qualifier in Sydney Australia 3rd in the 2013 qualifier followed by 3rd in the first Red Bull cliff diving world tour stop La Rochelle France. Most recently his biggest achievement to date was winning the first Red Bull Cliff Diving World Series Stop 2014 Havana Cuba. The start to 2015 has already begun very well winning the 2nd day of the Red Bull Cliff Diving Qualification Competition and finishing off 2nd overall for the 2 days of competitions. Blake then flew to Argentina for a test event a few days later and won the event and scored a personal best for the 2nd week running picture on the left Blake with his winning trophy. 2015 – 2nd Red Bull Cliff Diving World Series in La Rochelle, France & Copenhagen, Denmark. 3rd in series in the final in Bilbao, Spain.